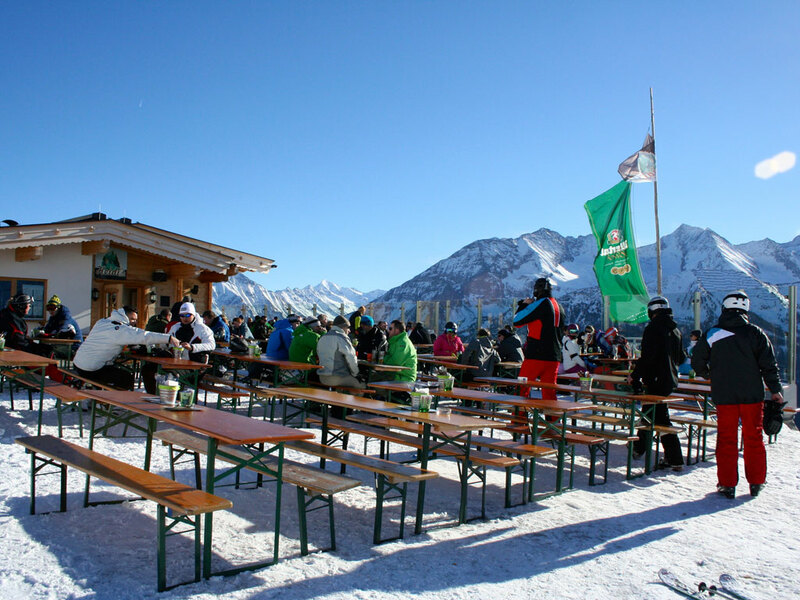 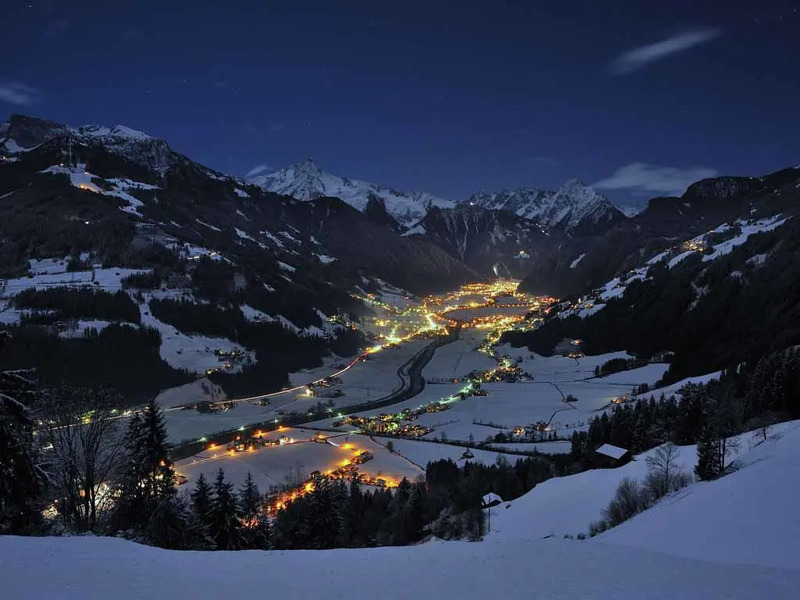 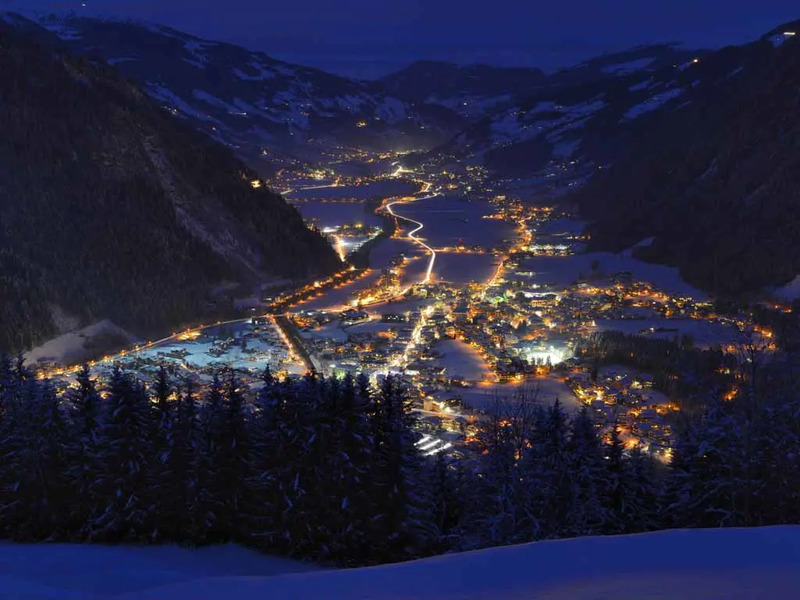 One of Austria’s liveliest and most popular ski resorts is the rather low-lying resort of Mayrhofen. 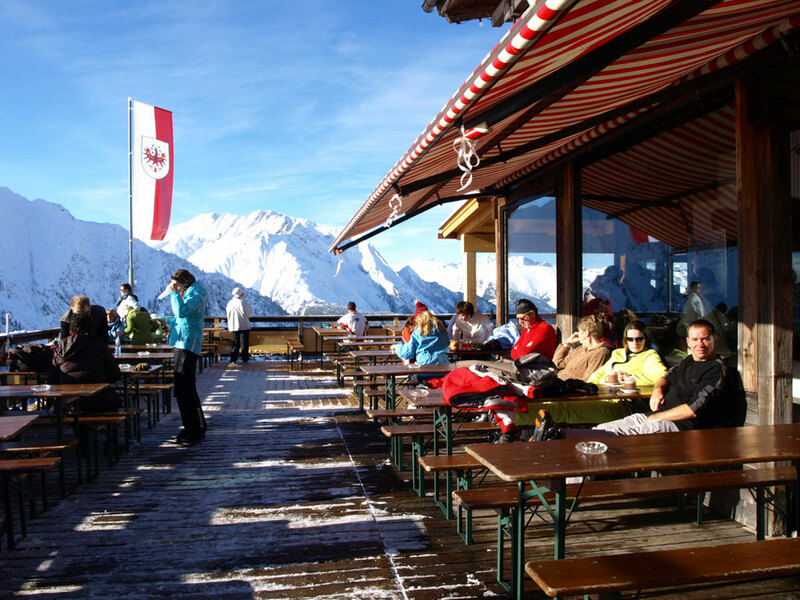 Set amid the vast Zillertal ski area, this ski resort has a well-earned reputation of offering world-class skiing. 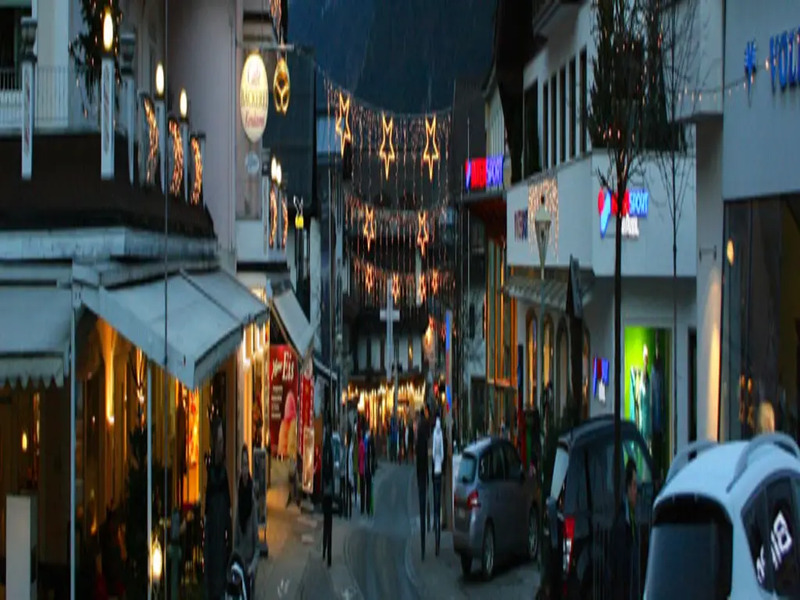 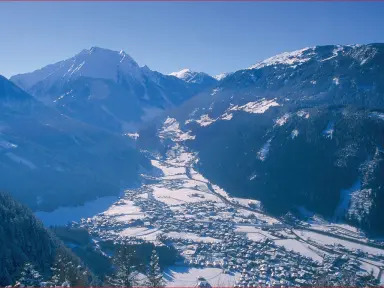 The ski area is not linked to the resort of Mayrhofen, however the connection is good and the ski slopes are just lovely. 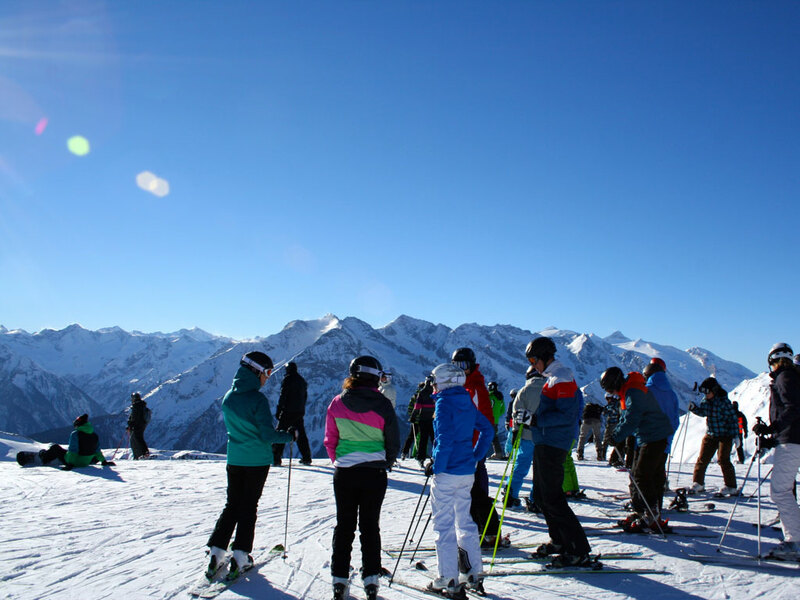 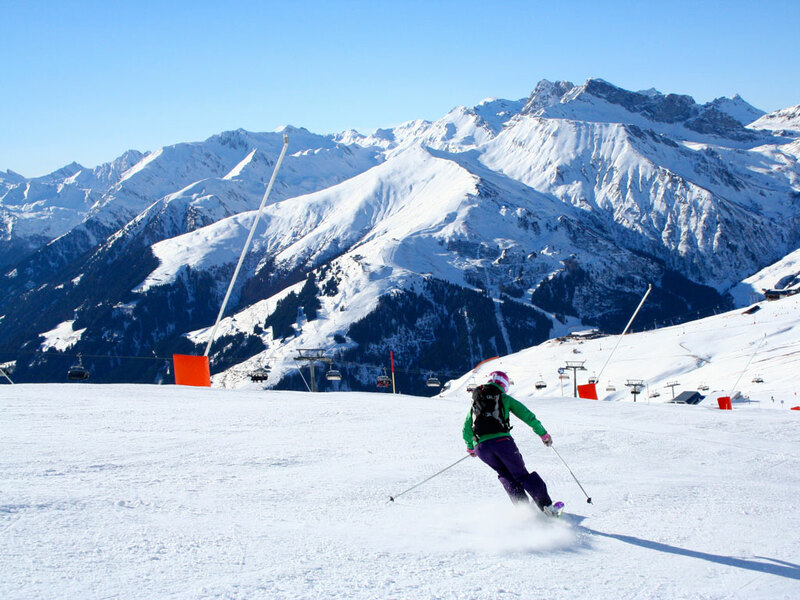 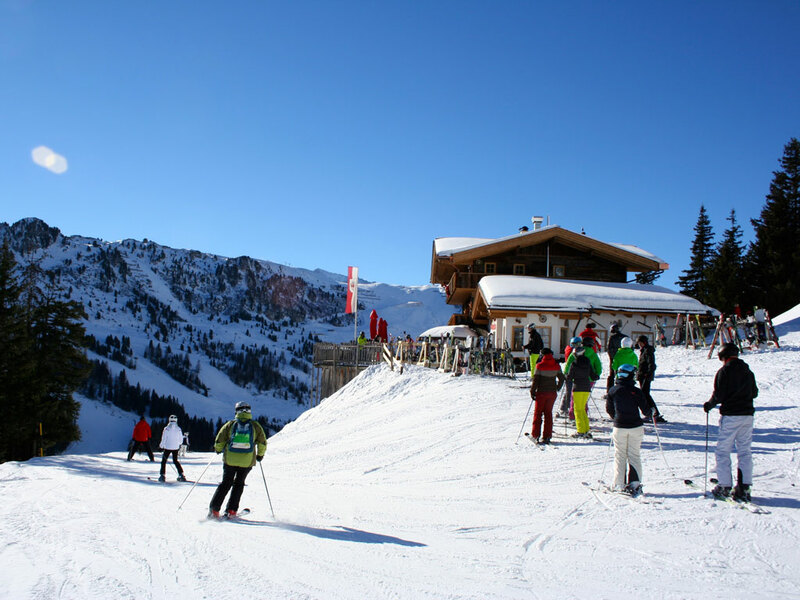 The ski slopes of Mayrhofen are predominantly rather steep and not particularly long making it a great place for experienced skiers who like to keep on the move. 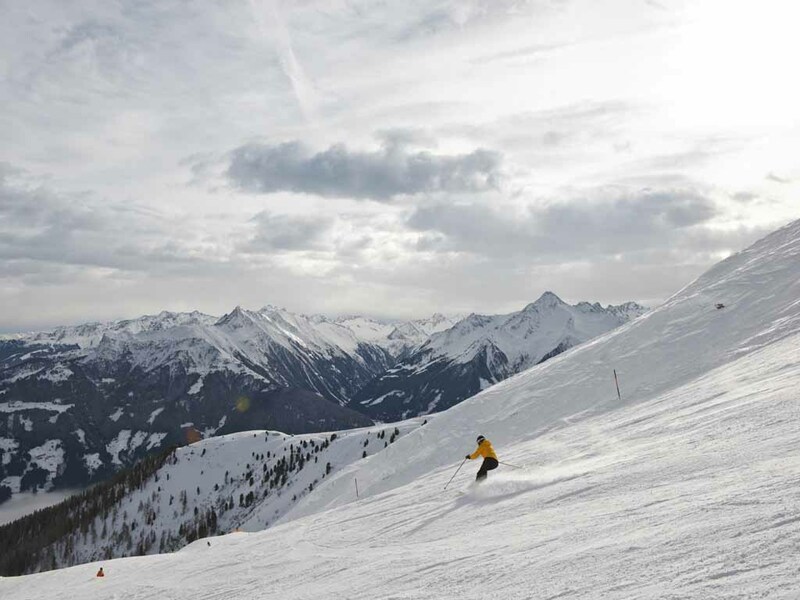 For the seriously adventurous skier there are 22km of black runs including the steepest run in Austria, the infamous Hara Kiri with its 78% gradient! 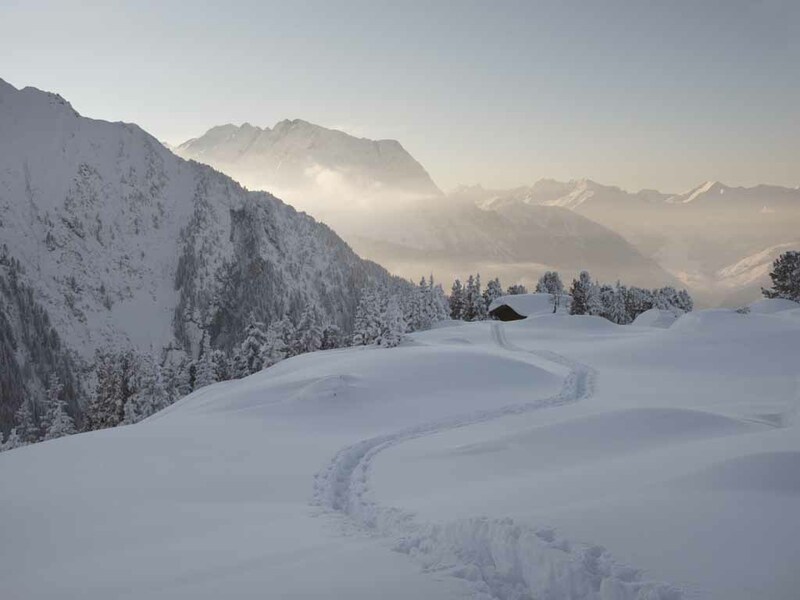 Not for the faint-hearted! 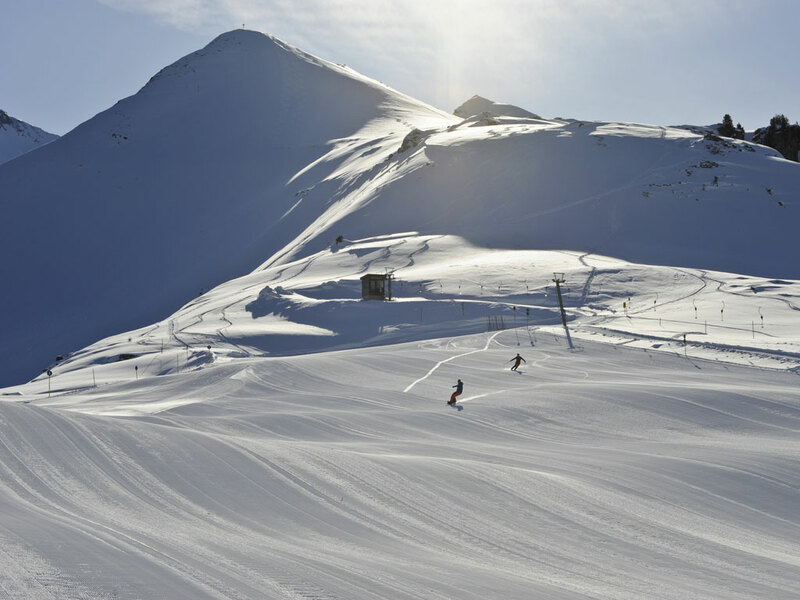 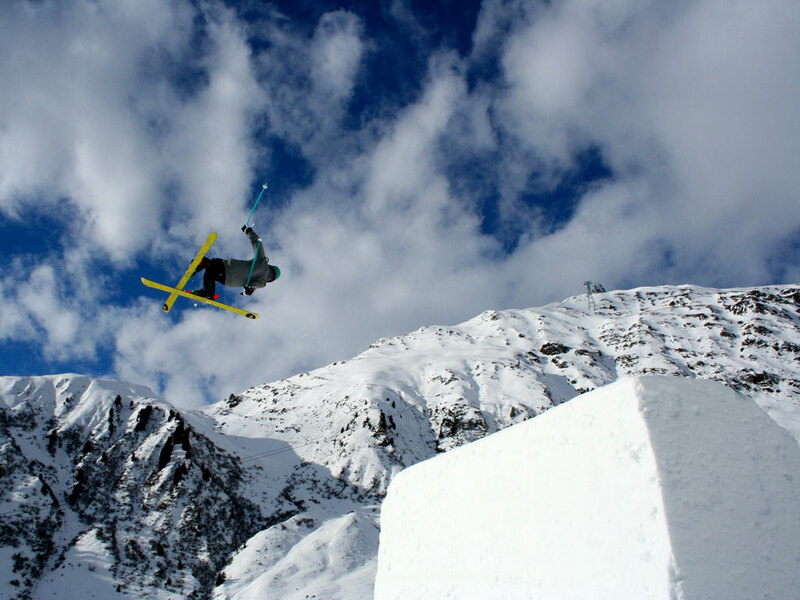 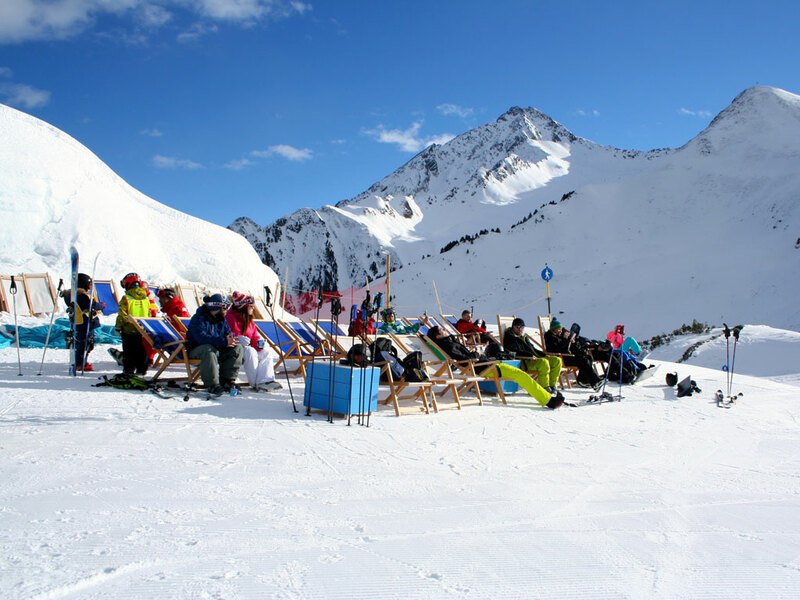 The nearby Hintertux glacier offers year-round skiing and guaranteed snow for keen early season skiers or late spring ski holidays in Mayrhofen. 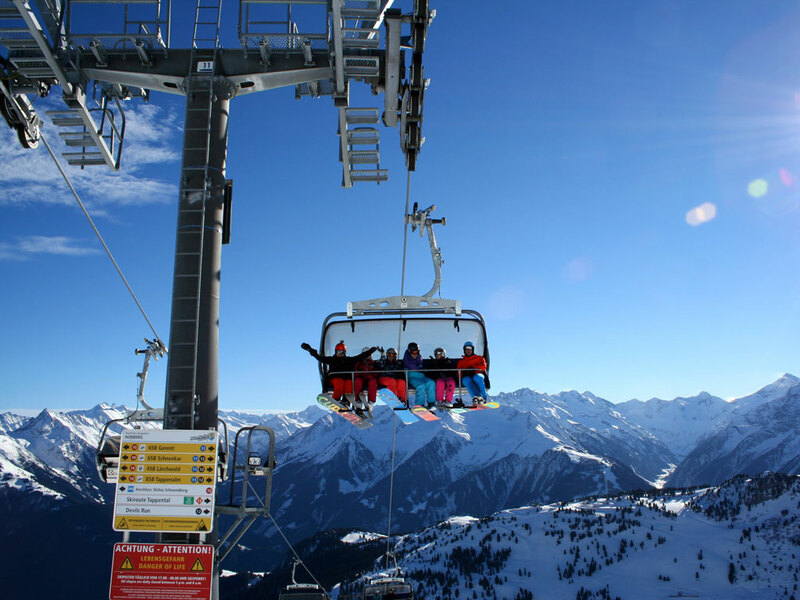 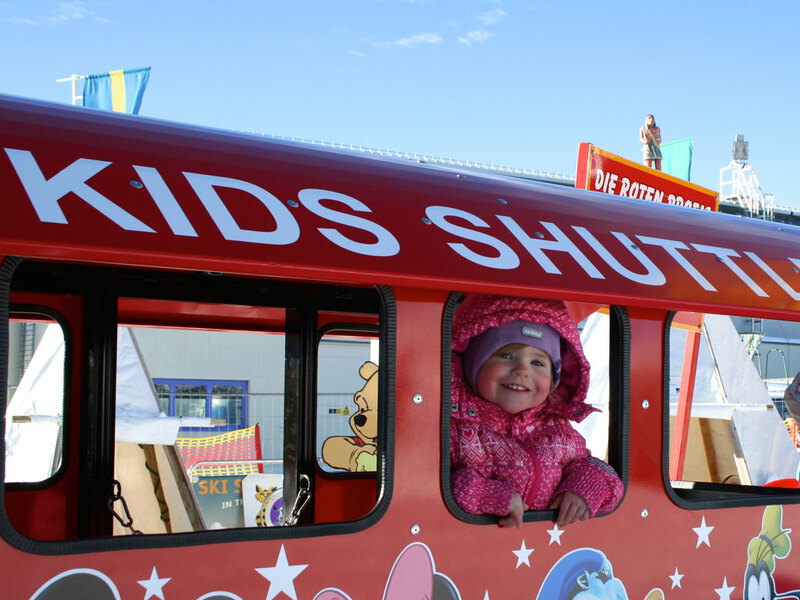 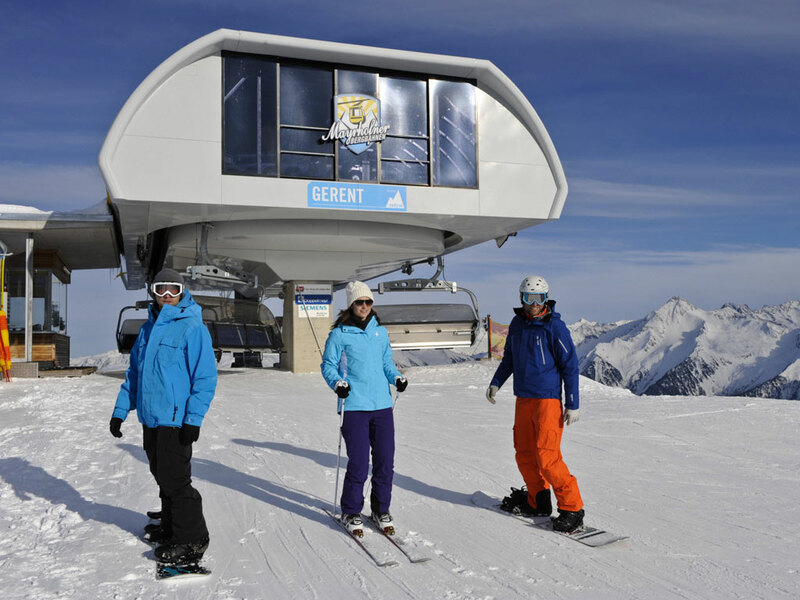 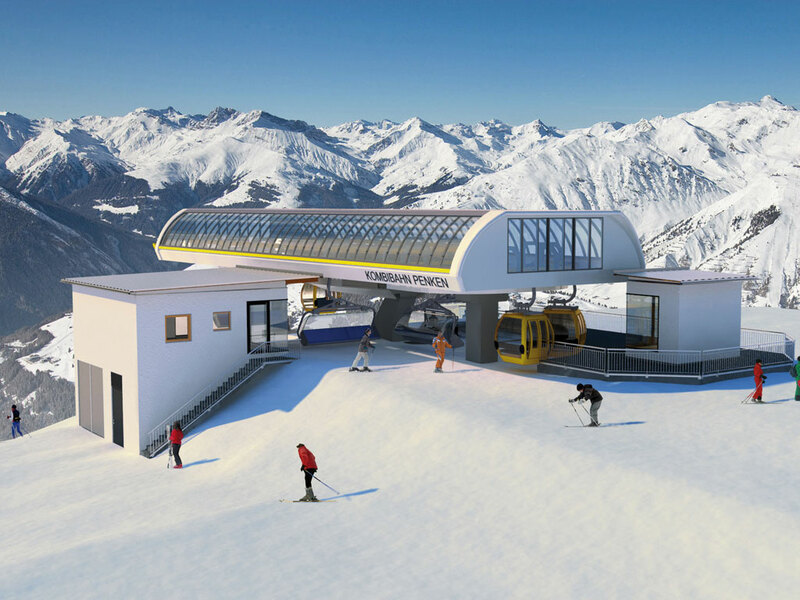 In the Ski Zillertal 3000 area you will find almost 200km of slopes and the Hintertux glacier is included on the area's ski lift pass and is connected with a free ski bus. 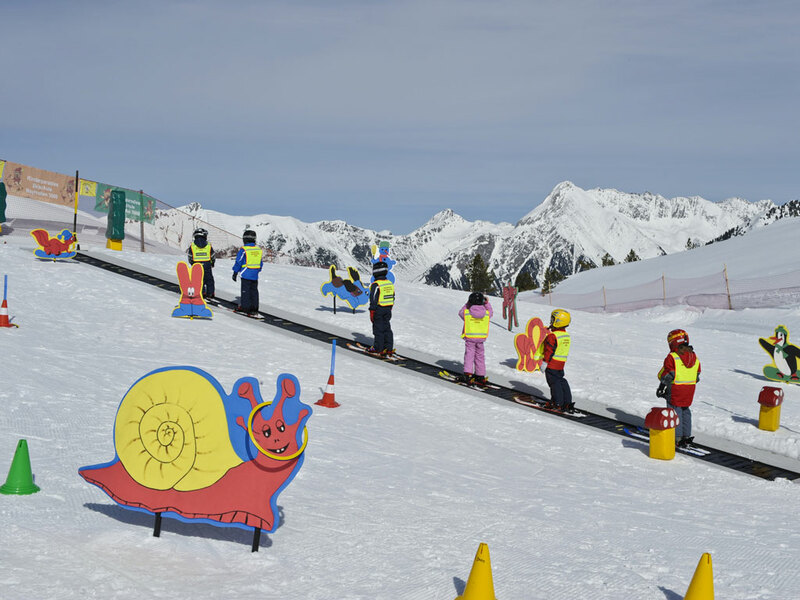 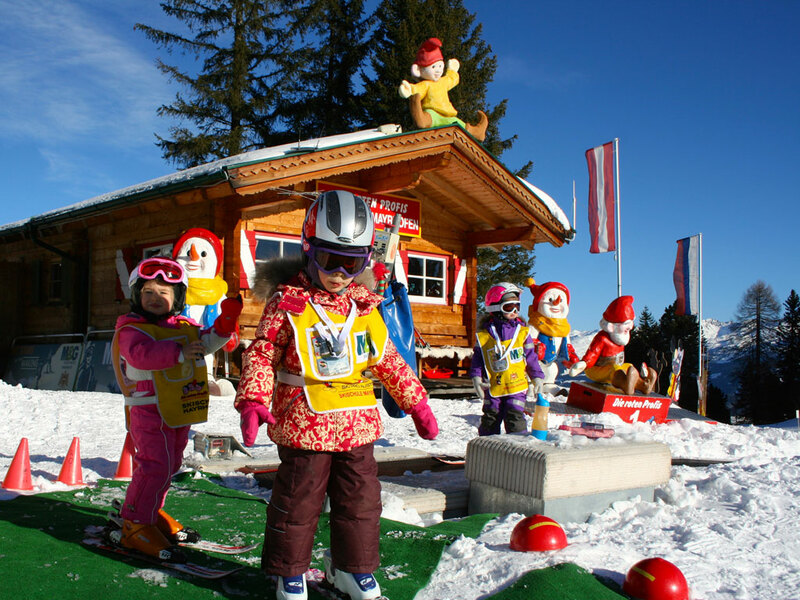 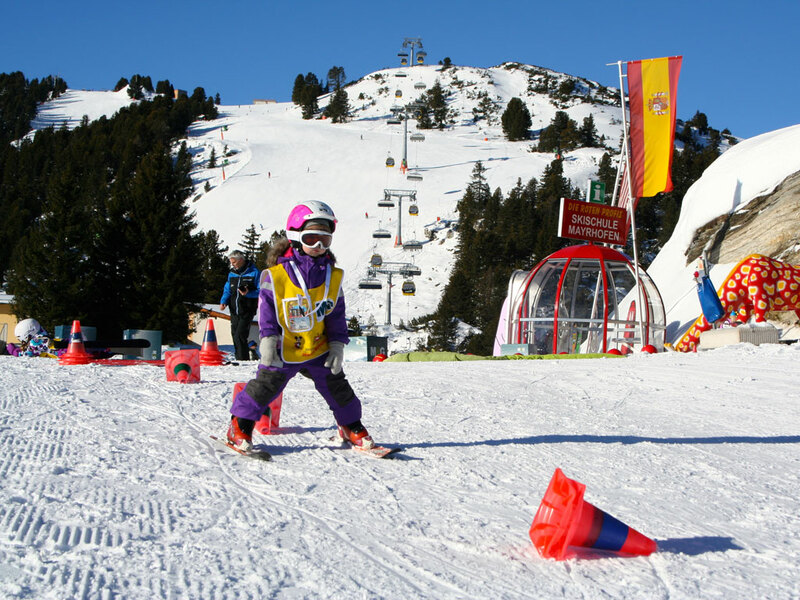 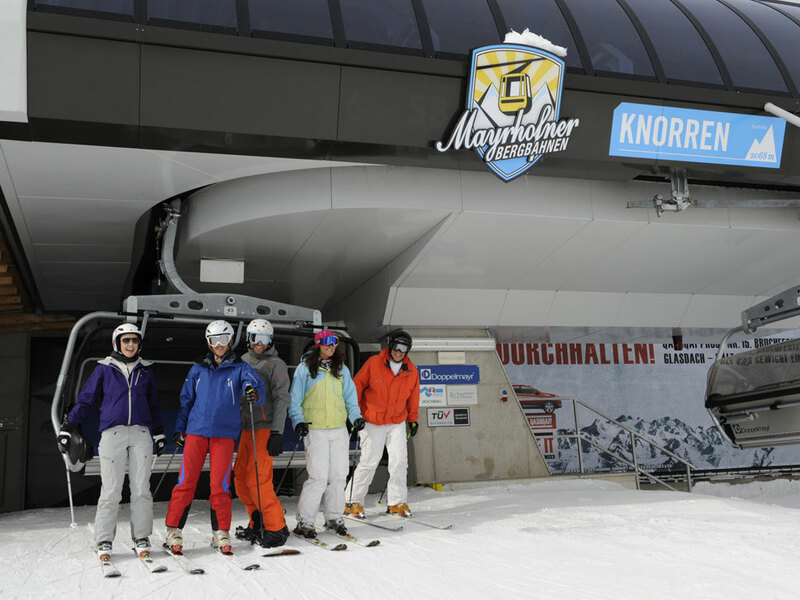 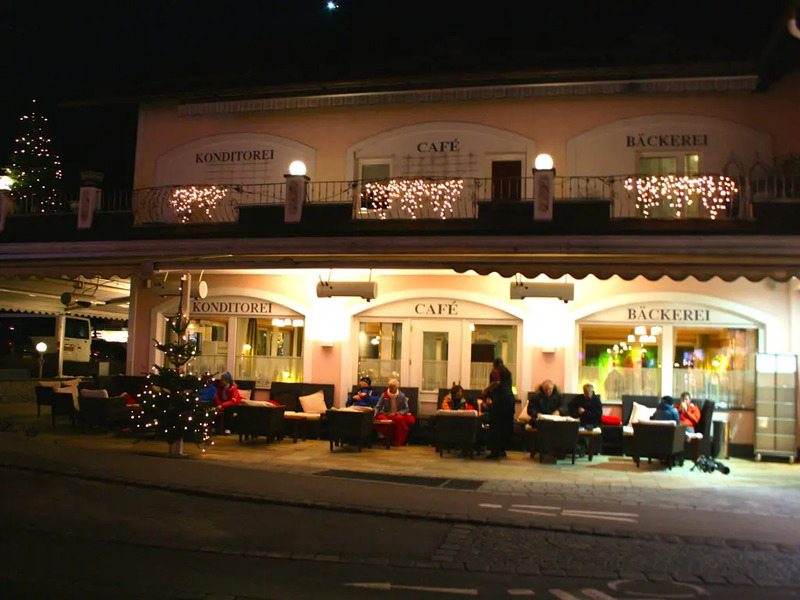 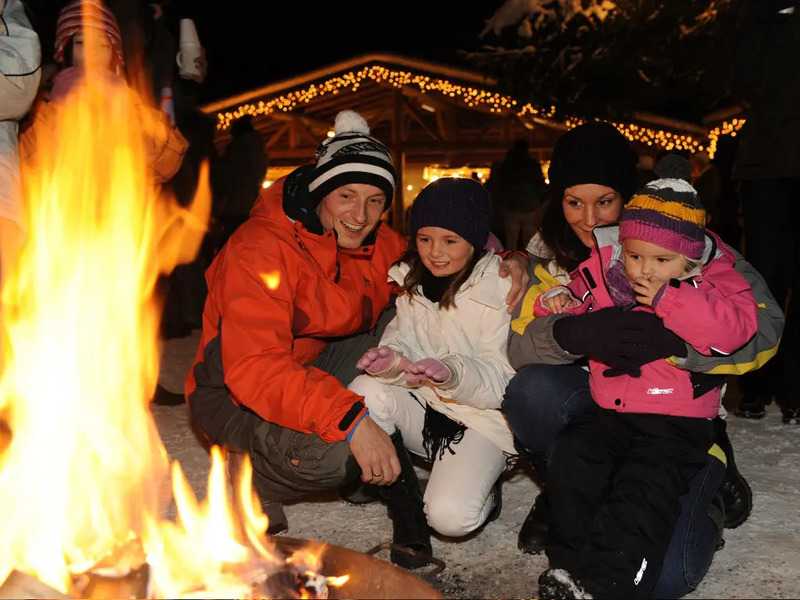 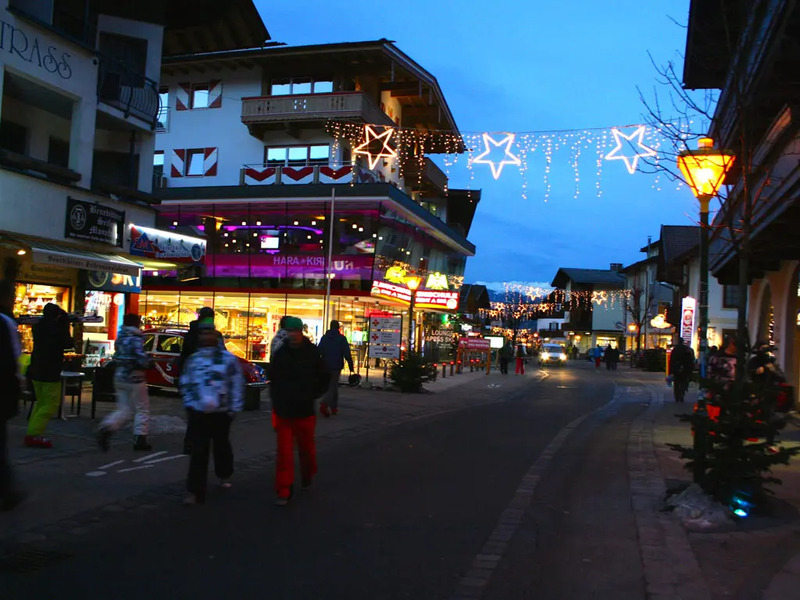 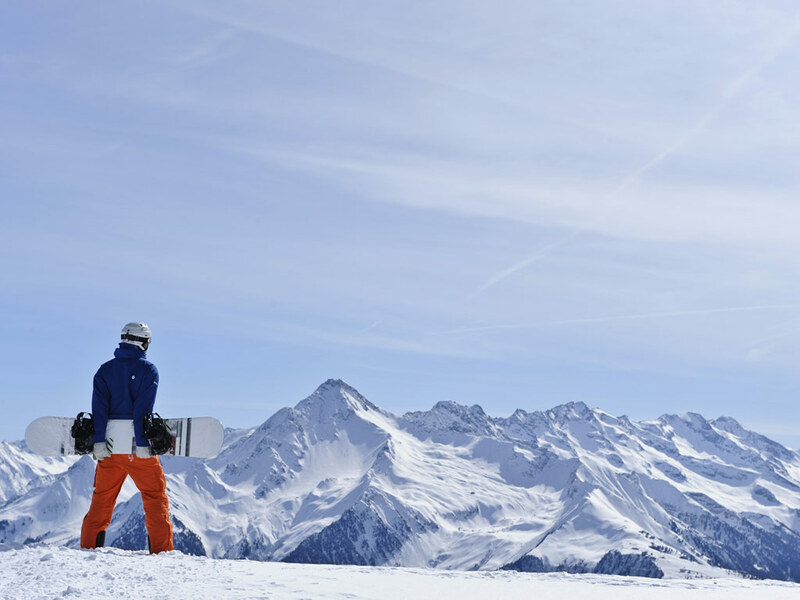 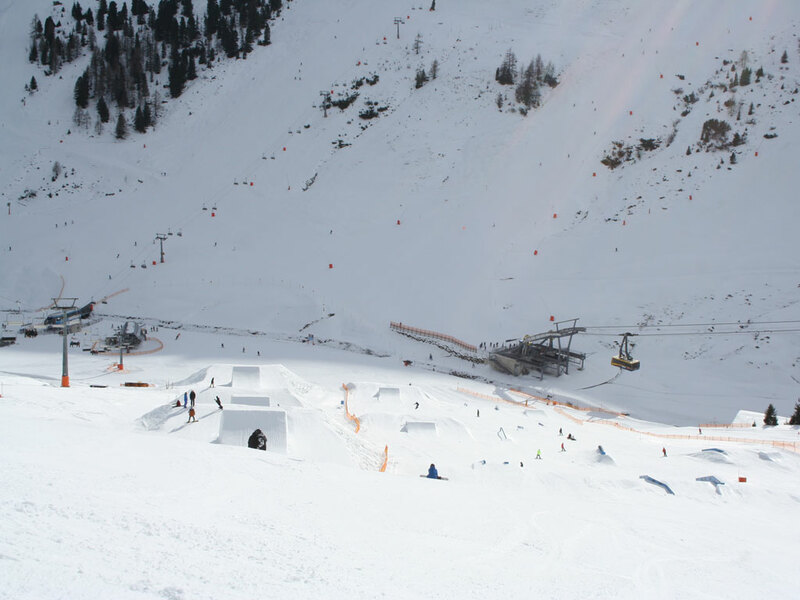 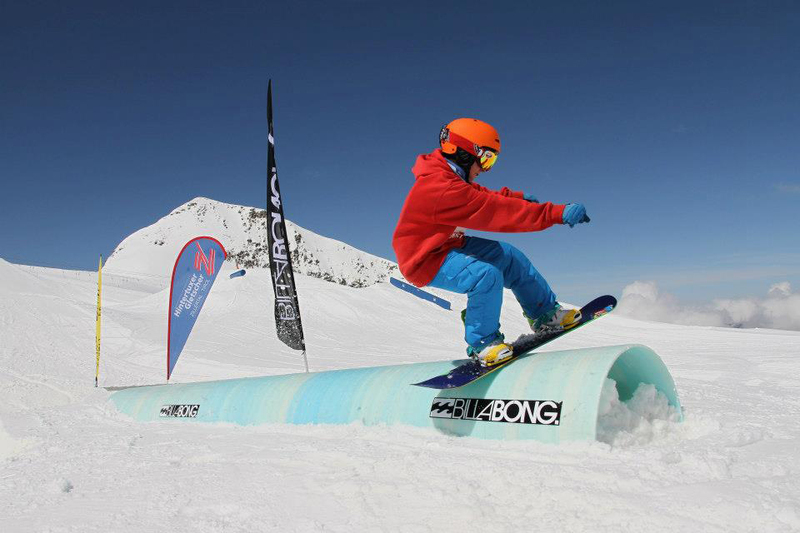 Skidooing, snow tubing, paragliding, tobogganing, ice skating, sleigh rides, snow shoe hikes, horse riding and bowling are just a few of the many activities available in Mayrhofen. 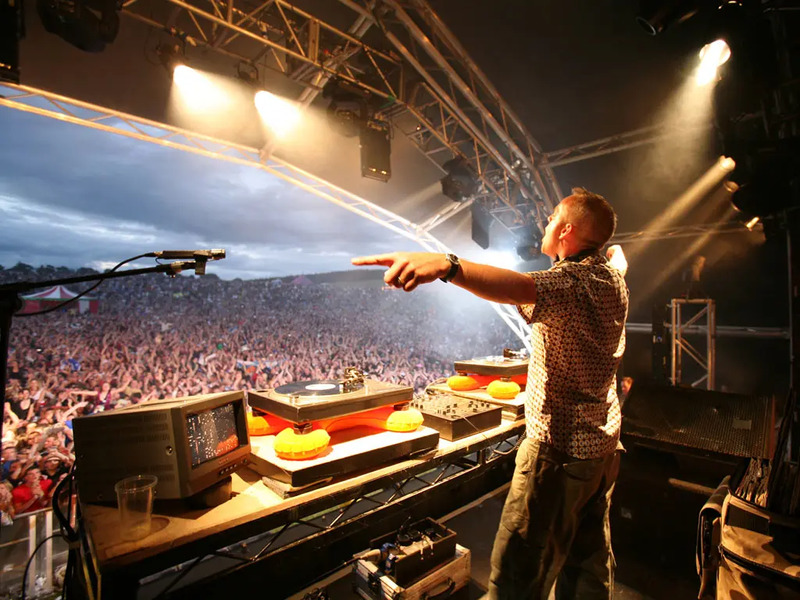 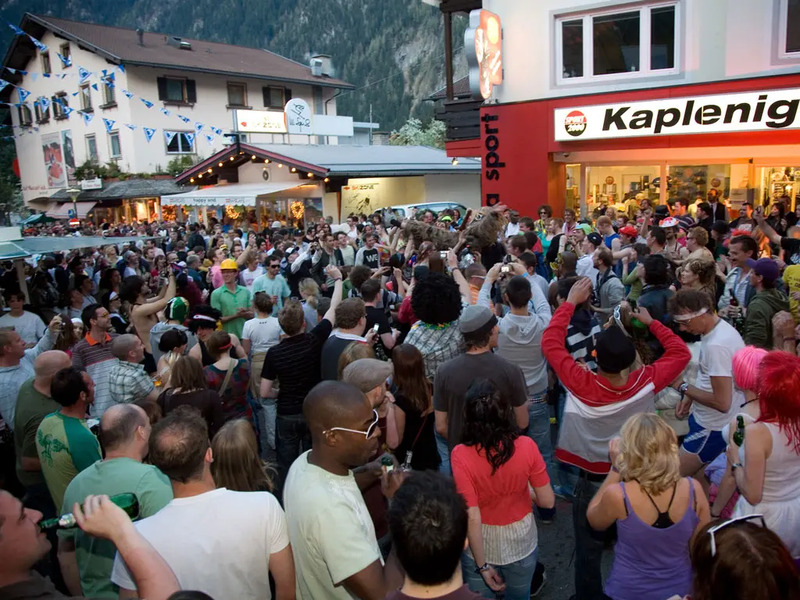 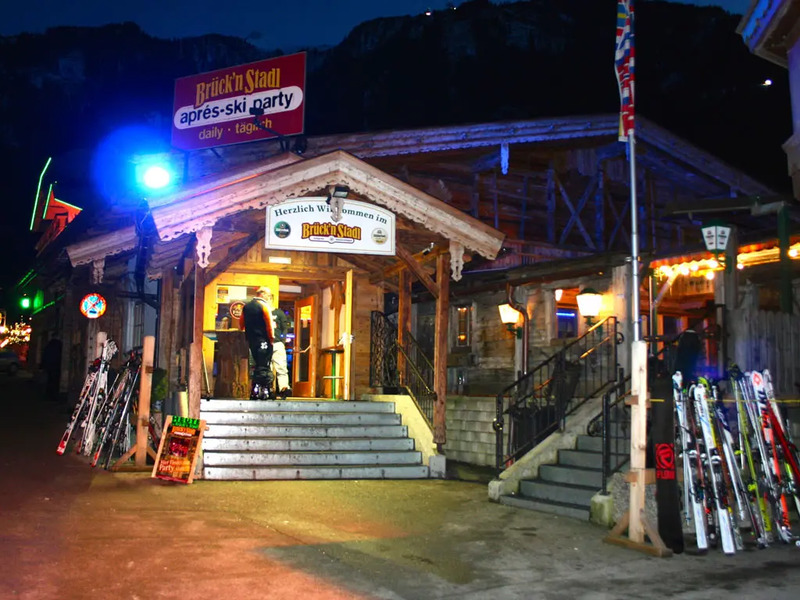 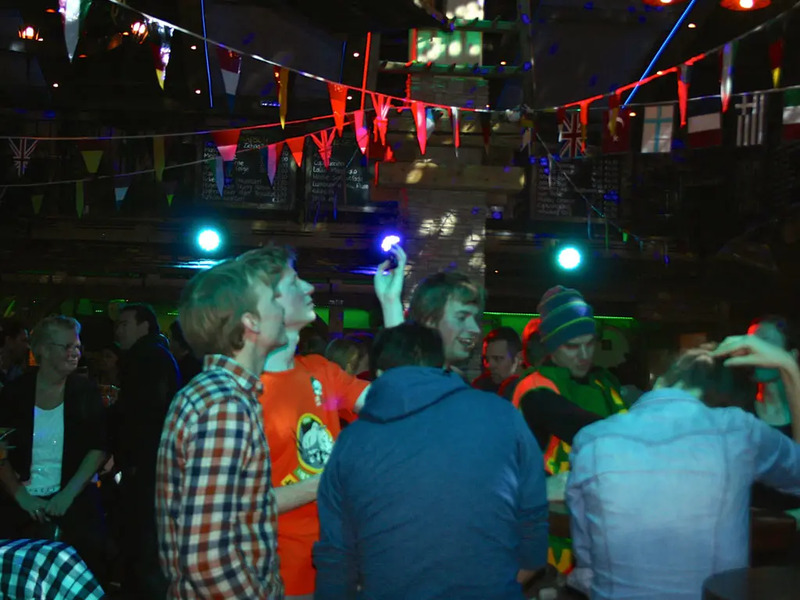 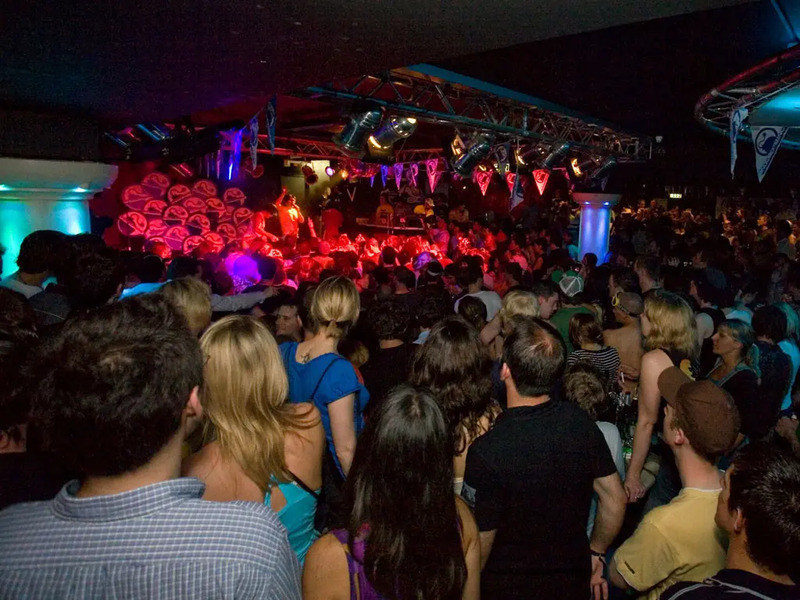 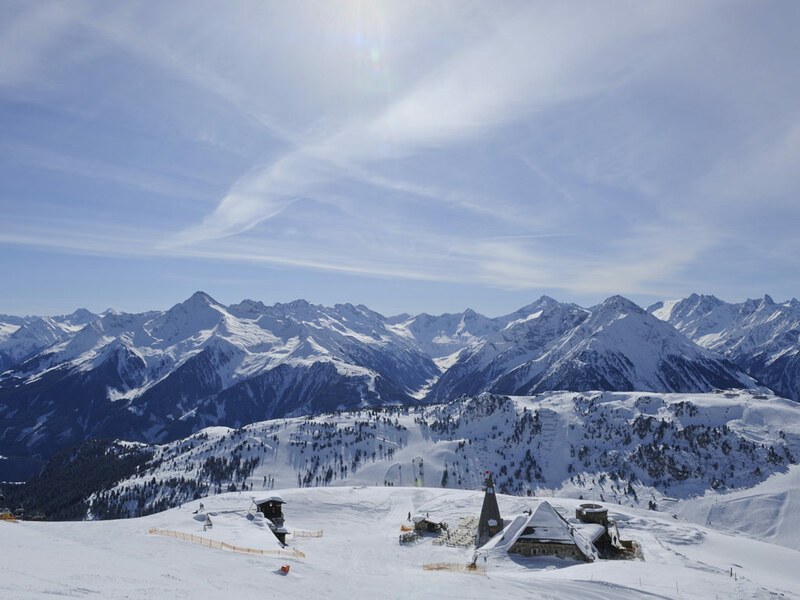 Mayrhofen is on every top 10 apres-ski desintations list and it proudly hosts the Snowbombing Festival, the biggest and one of the best music festivals in the Alps and its apres-ski and nightlife are of equal standards.